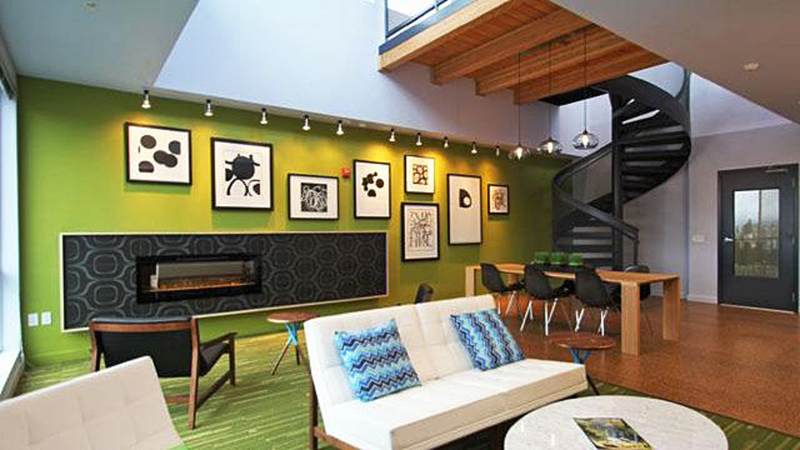 A twinkling star ceiling. 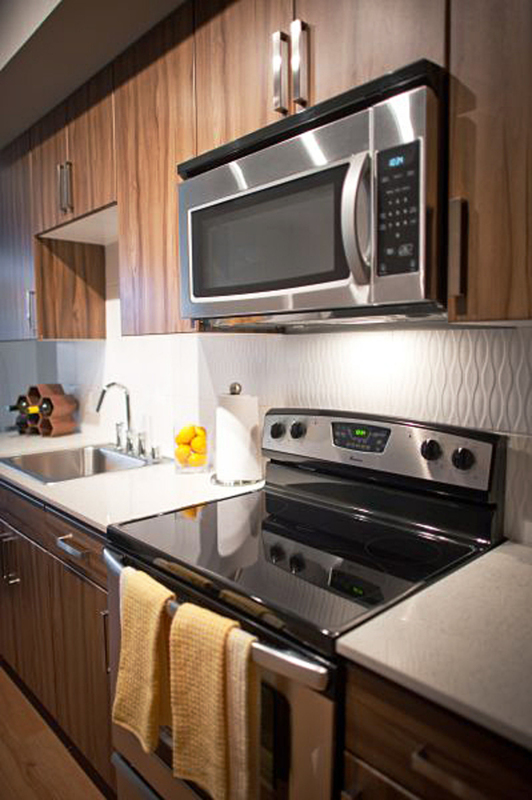 Sparkling quartz countertops. 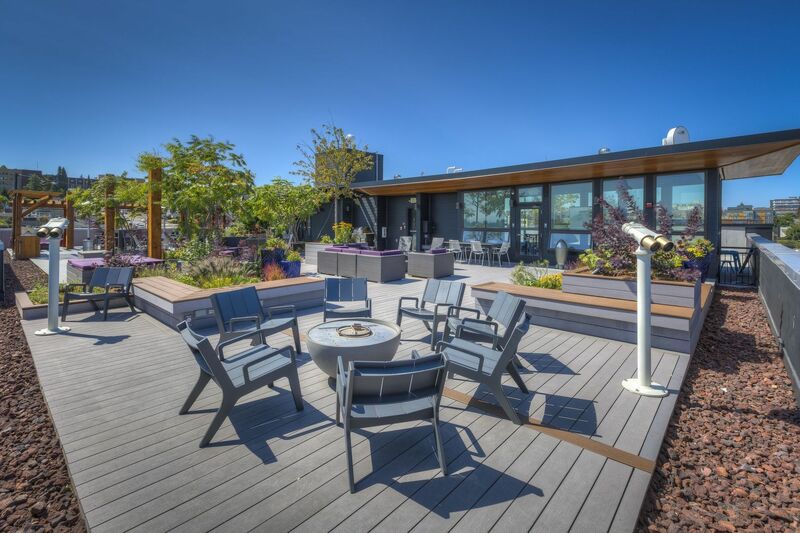 A glowing moon garden. 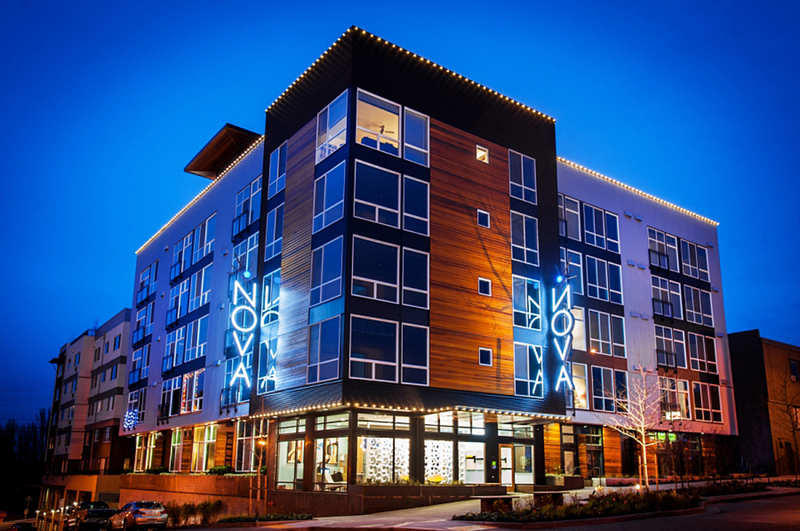 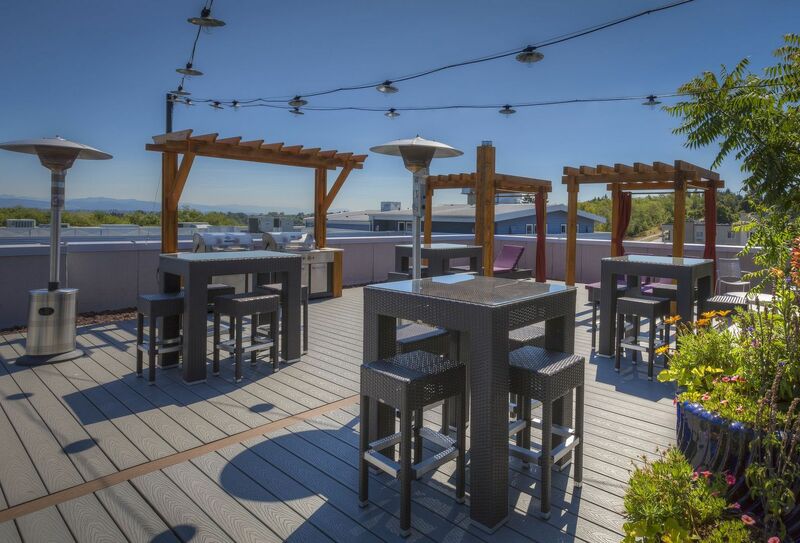 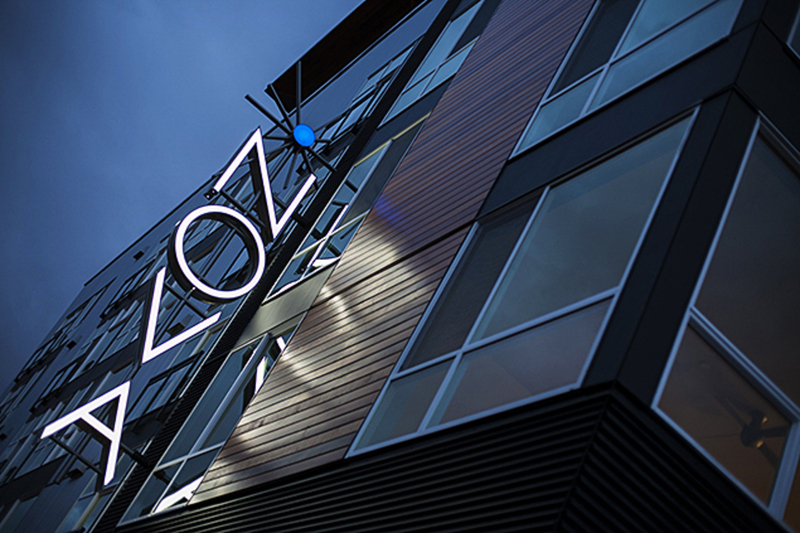 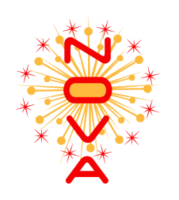 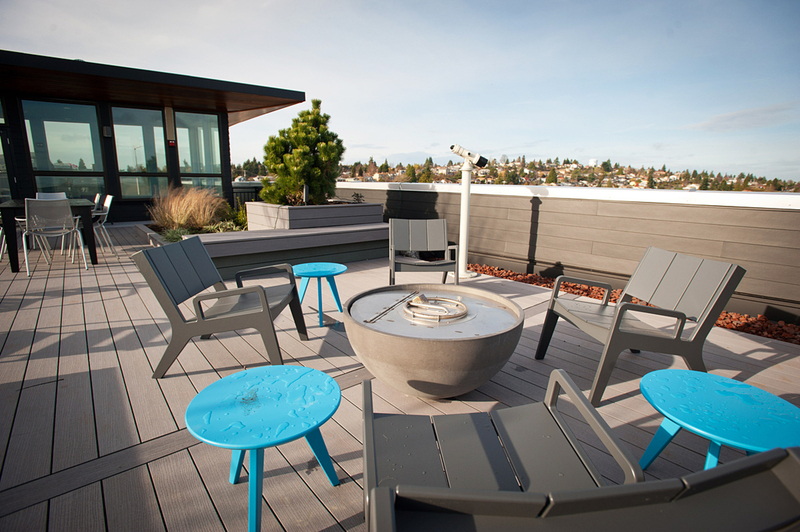 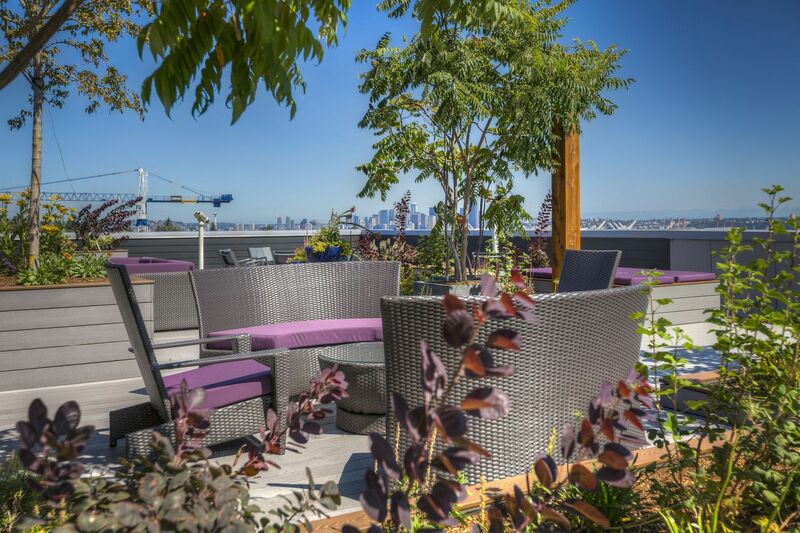 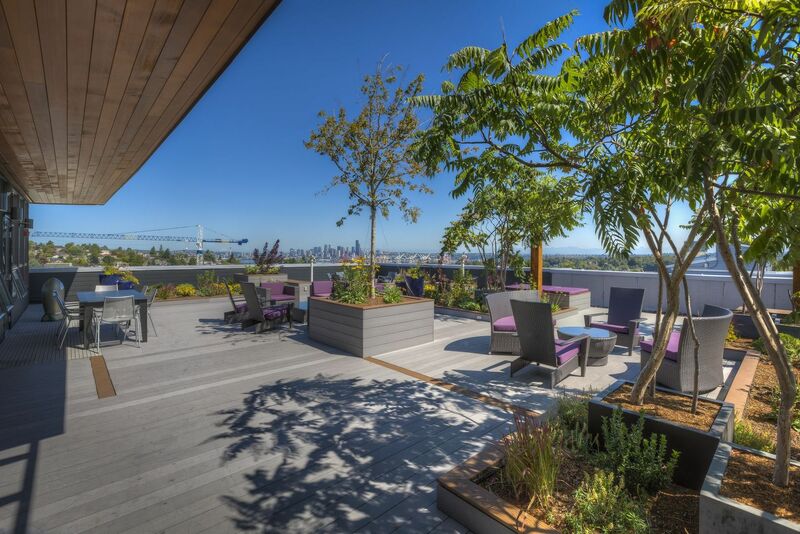 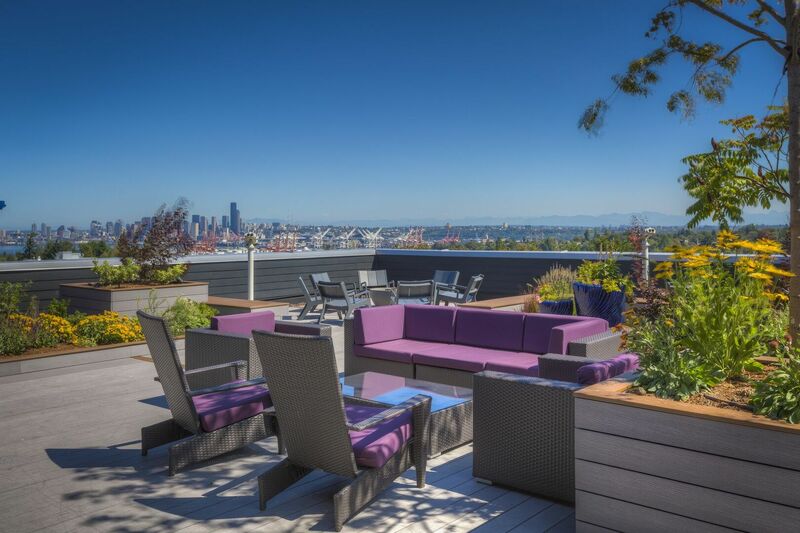 At Nova, every feature of this Seattle community is as extraordinary as the stars in the sky. 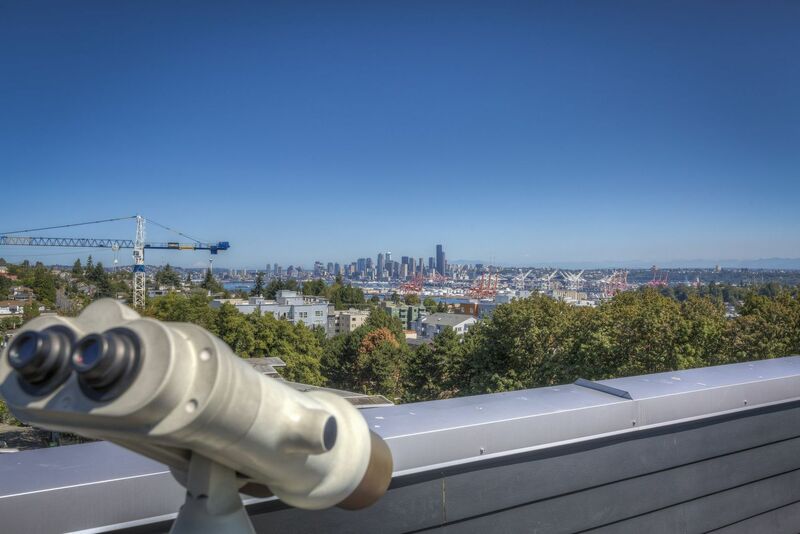 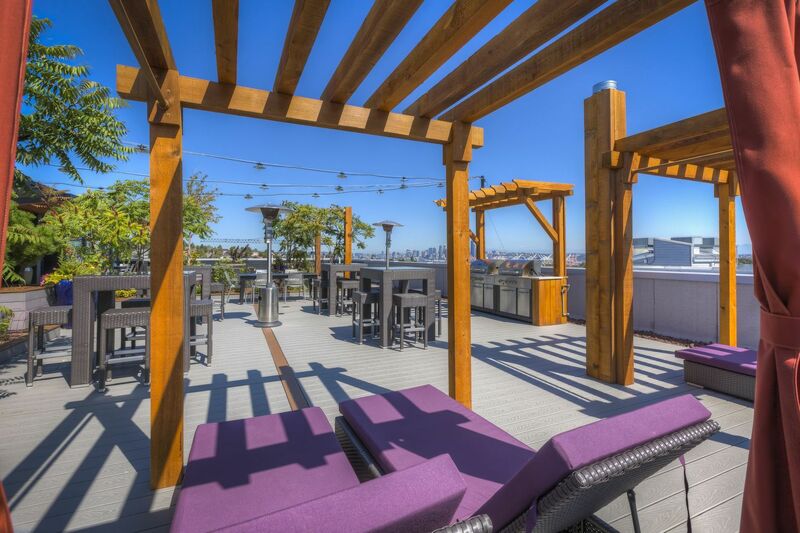 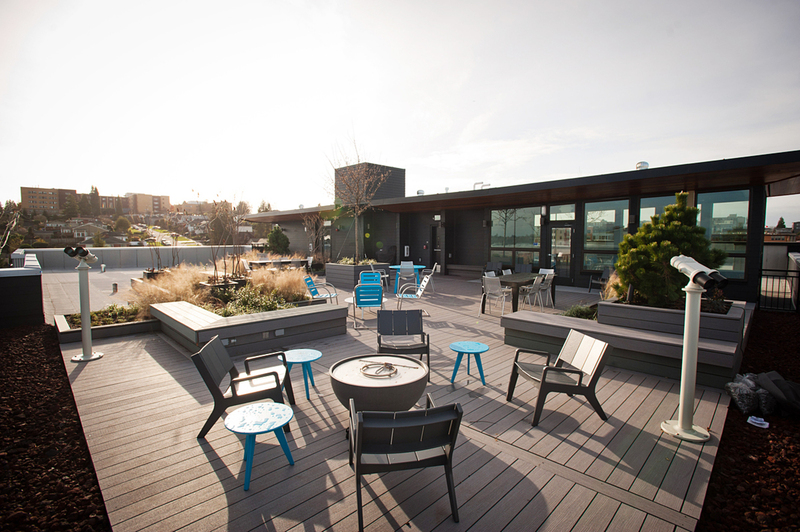 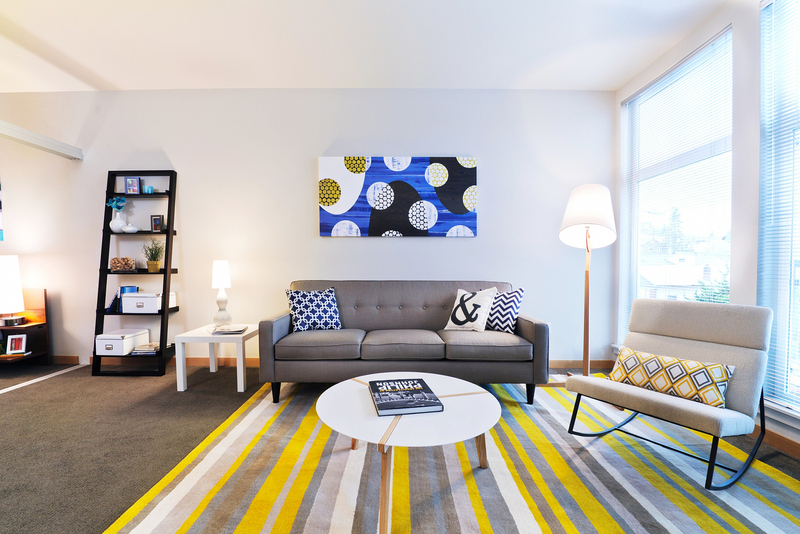 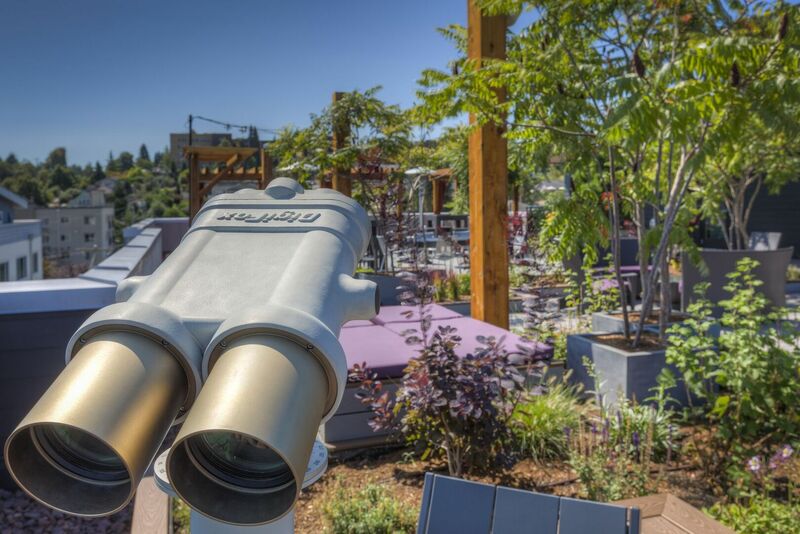 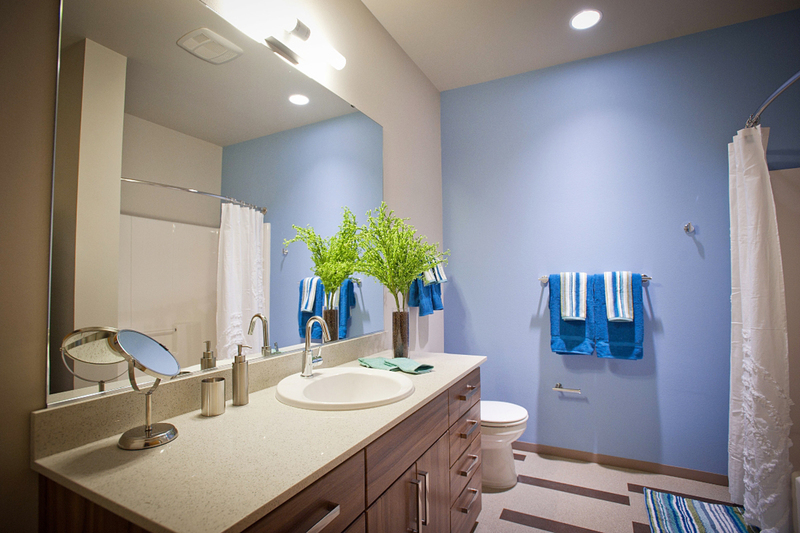 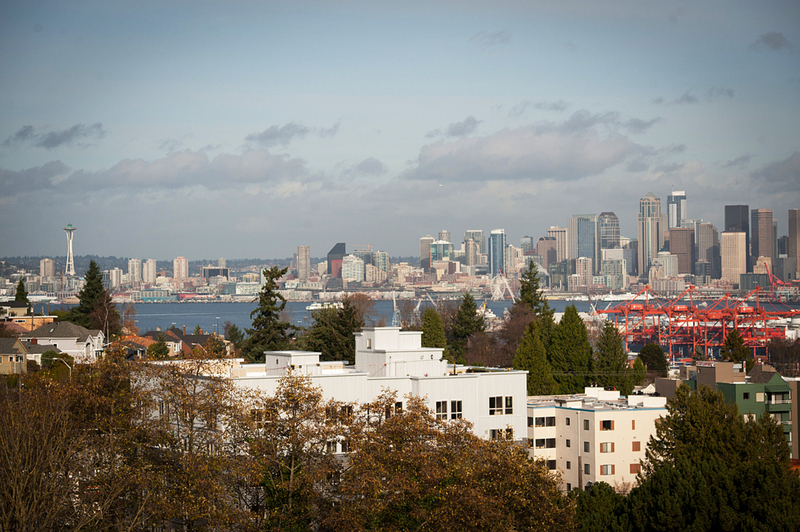 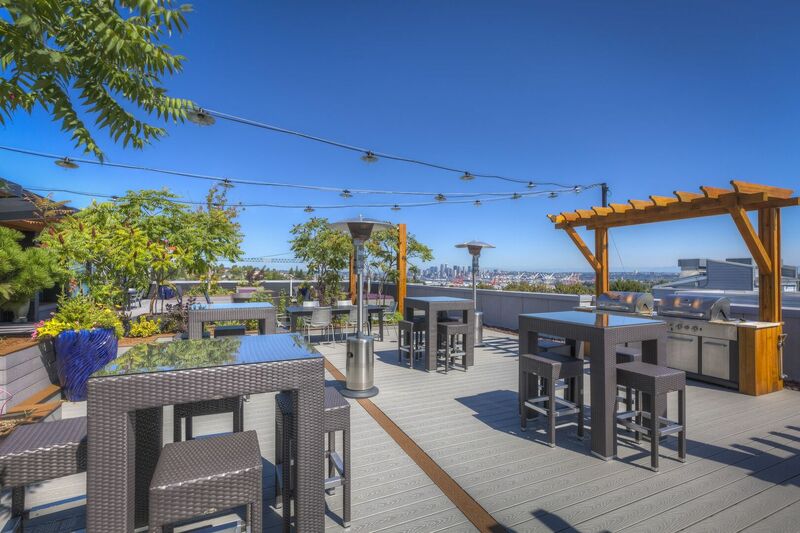 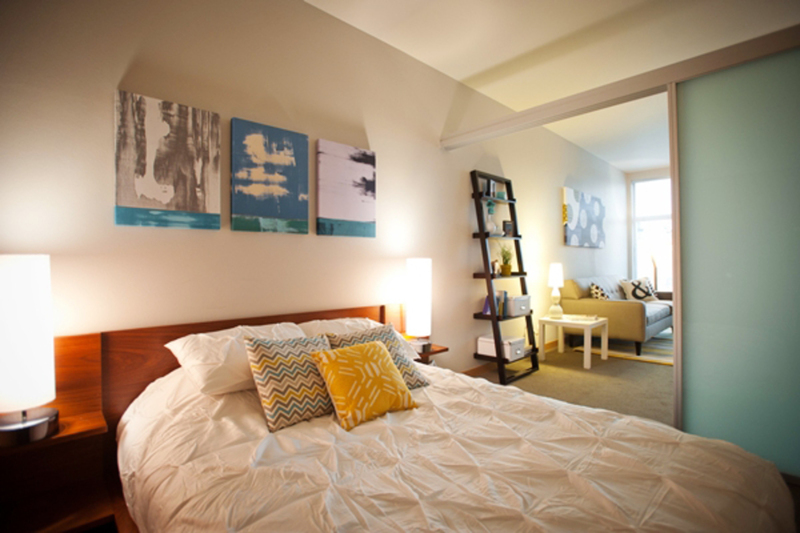 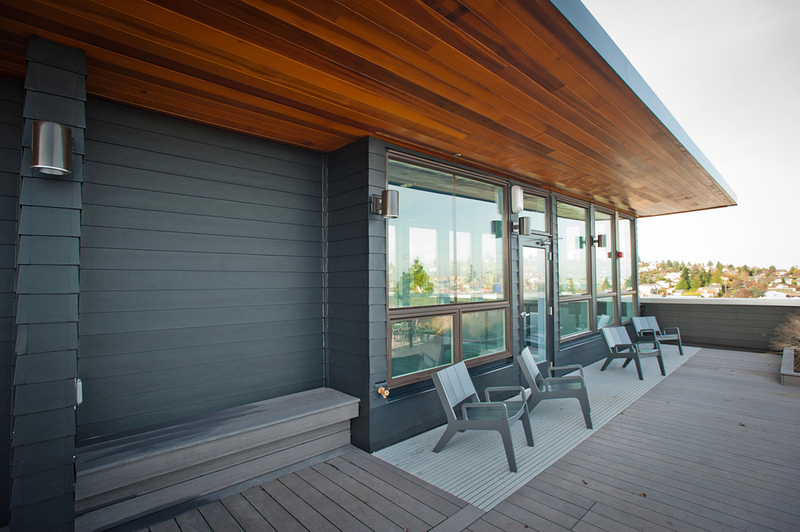 Explore the photo gallery, then stop by to take a tour of these apartments near Alki Beach. 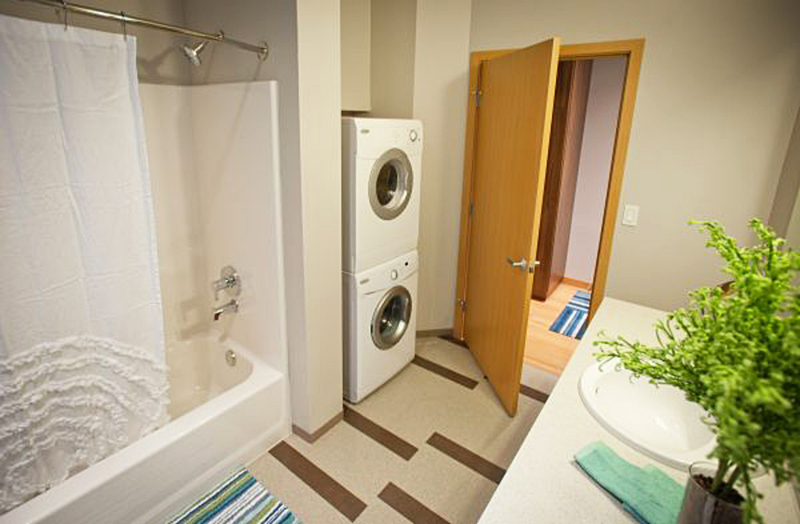 Call or email for more information about these pet-friendly apts. 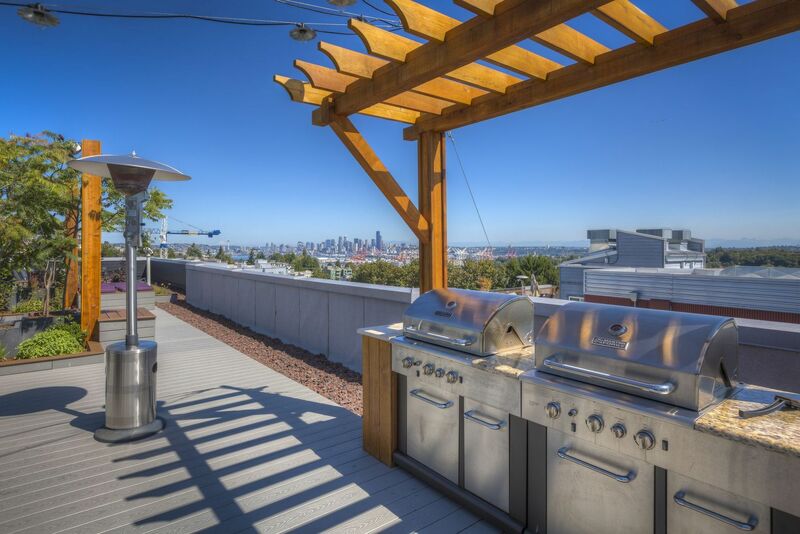 for rent in West Seattle.